Stumbled across a mention of this song in an old Celtic magazine about the infamous Gorbals gang, the Cumbie Boys (from Cumberland Street) in a 60s song made famous by the Scottish folk singer, Hamish Imlach. 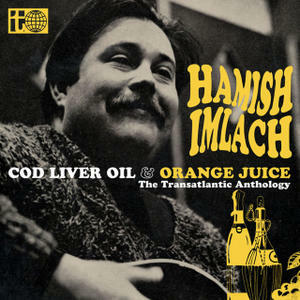 Some of Hamish’s songs are favourites of the leading Irish singer/songwriter Christy Moore (‘Black is the Colour’ especially) and he is credited with helping the careers of John Martyn and Billy Connolly at an early stage. He was once invited to join The Dubliners. Hamish himself started out singing Irish rebel songs in a band called ‘The Emmettones’ whose singles, released in 1960, included Erin Go Bragh, Johnson’s Motor Car and Bold Robert Emmett, some still familiar to Celtic fans today.